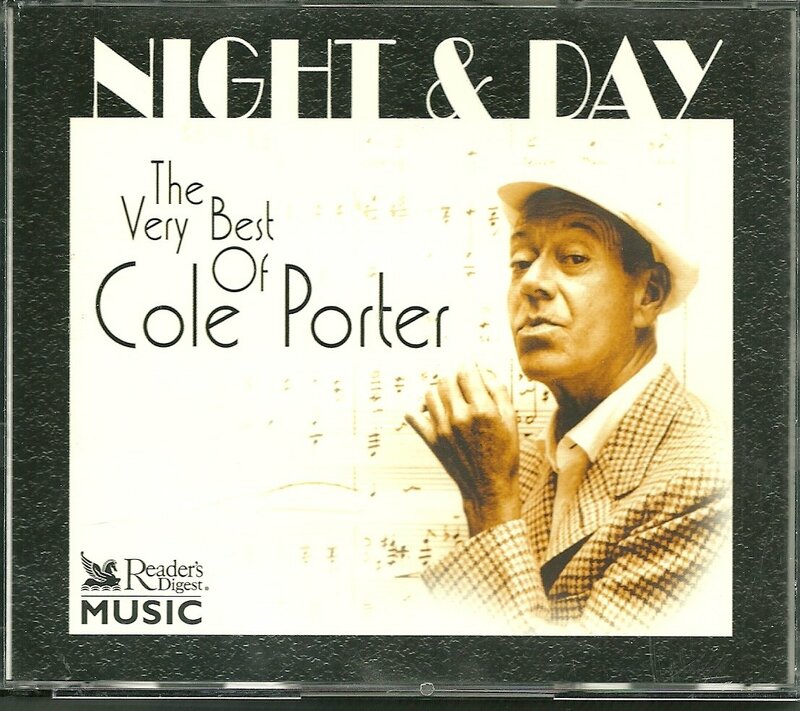 Cole Porter's songs live on wherever sophisticated lyrics and melodies are appreciated. And this collection is sure to delight fans. NOTE: This is the 2004 edition of this Reader's Digest release. There is another CD set from Reader's Digest (with the same title and cover artwork) that was produced in the late 1990s. That set has a DIFFERENT TRACK LISTING than this 2004 version... So please check the tracklist below - and make sure you're buying the copy you want. Thanks! CONDITION: Brand New / Factory Sealed. CDs, jewel case and insert are in mint condition. SHIPPING: FREE in the US via USPS Media Mail. Other countries please check the Other Destinations link above. TO PURCHASE: Just click on the BUY NOW button above to add this unique and hard-to-find collection to your shopping cart. Google Wallet is eCrater's default, but if you prefer to use Paypal, USPS money order or personal check just choose Alternative Payment, fill in the initial information and proceed to your payment choice. You can cancel any time before you confirm your payment. Thanks for visiting Old Friends Media. Be sure to check out our other listings for additional great Reader's Digest music collections.